I can’t believe my nephew is already three. Where does the time go? All I know is it goes way too fast. Well Jeremiah [aka as “EE’s” little man] and I had a blast on his session. 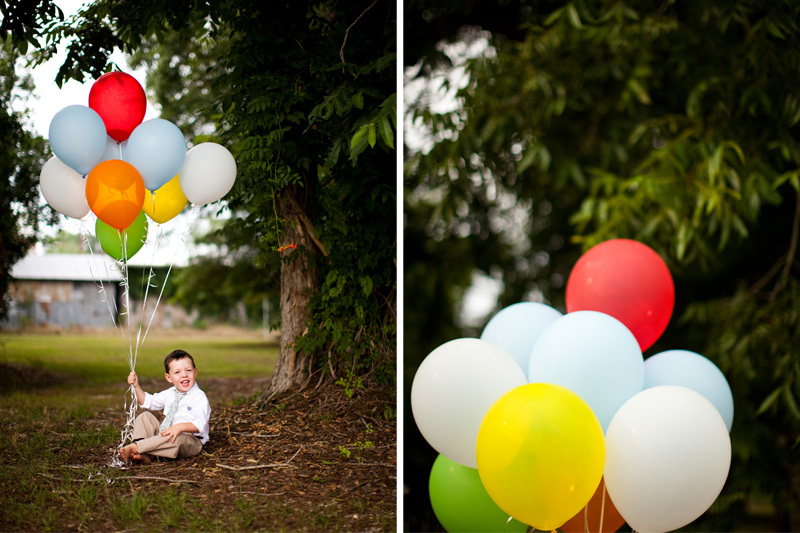 Even though it was hot, he was a trooper and I love love love the images. 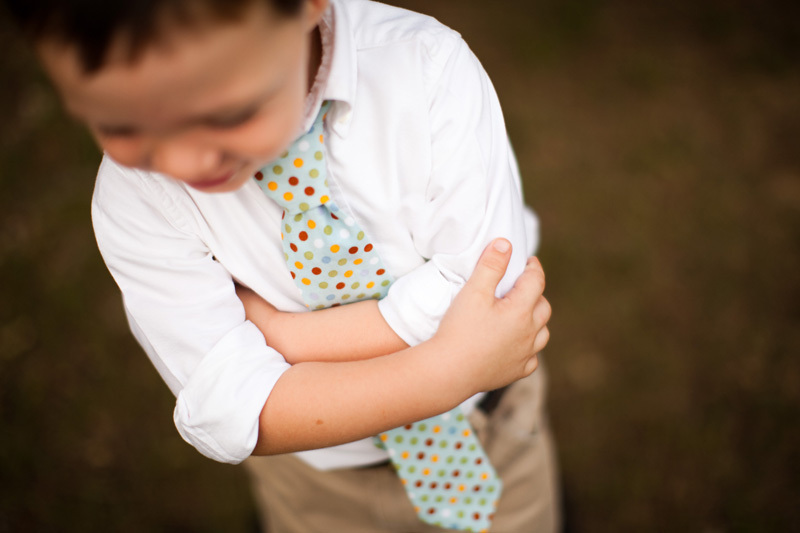 We made huge accomplishments in his session…normally he won’t look at me. I can’t imagine why besides the fact that he has had the camera in his face since birth, literally. Normally he looks everywhere but at me…and for the most part he looked at me this time and I got exactly what I wanted with his personality shining through. I love his facial expressions and I don’t want to forget it…so I have it forever now…because at four it will be something different. I love his adorable feet and I don’t want to forget them…so I have it forever now…because at four he will have grown. 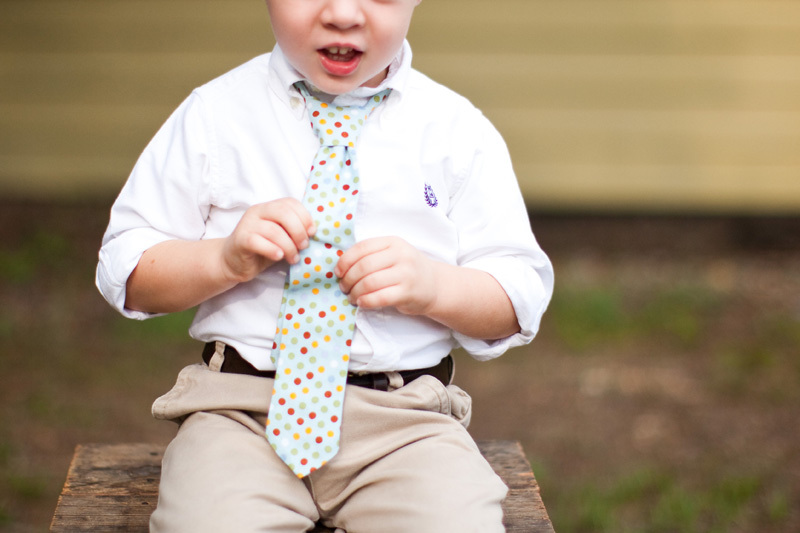 I love the fact he loves to dress up for church and wear a tie and I don’t want to forget that…I have it forever now…because at four he will won’t to be wearing something different. Do you see my point? He is only three one time… yeh believe it or not! ha that was a profound statement…but it’s true. I want to remember the small and big things of when he was three…I won’t forget now. That’s why I emphasize to my clients…capture the moments…the stages…the memories! Aunt Gwen - Jeremiah is so cute, love his expressions. Lindsay - I LOVE these!! Kathy Guillot - Adorable! Love the bare feet! Jamey - Love, Love, Love, Love!!!!!!!! Thanks for doing a great job. The pics are great (love the post, too)!